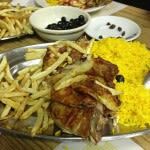 Located in the heart of the Ironbound, this restaurant serves up Portuguese style barbecue. 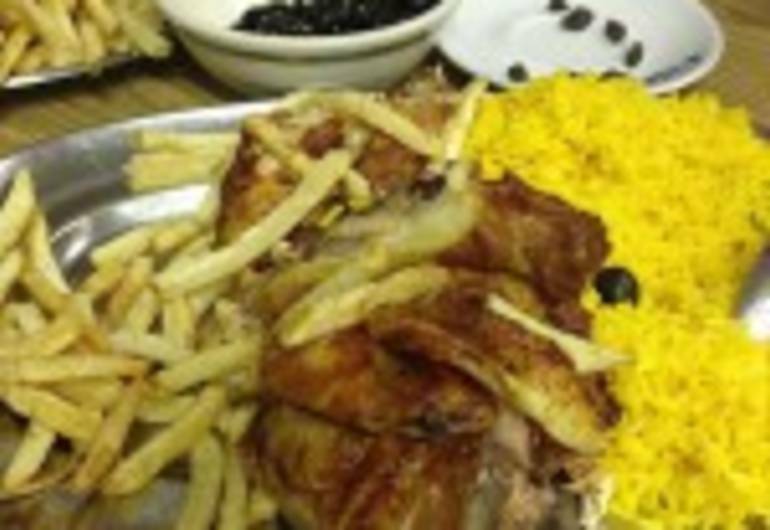 Fill up on chicken, ribs shrimp in garlic sauce, t- bone steaks, or savor the flavor of flan or fluffy cheese cake. Cash only...so come prepared.